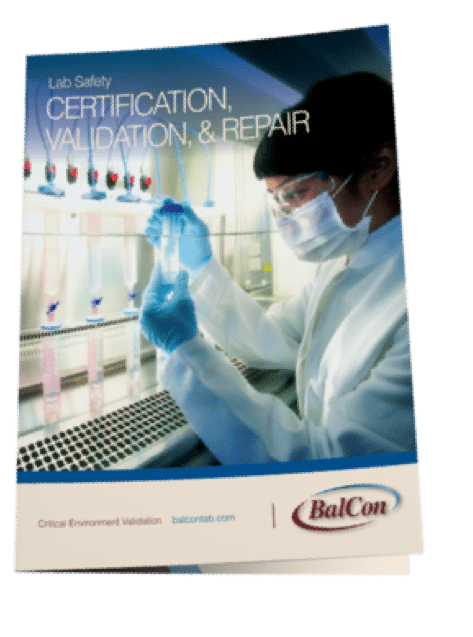 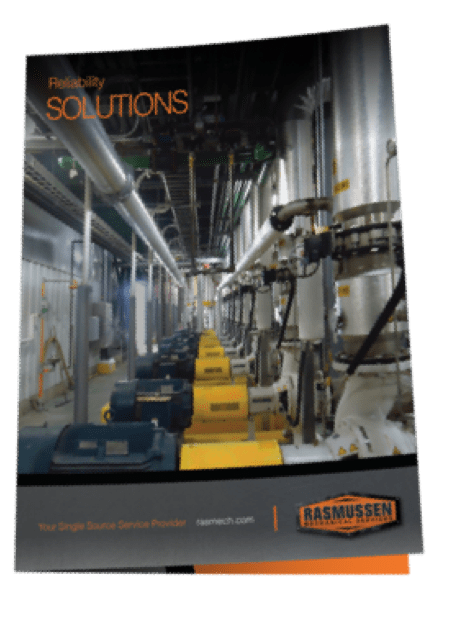 A properly executed ethanol plant shutdown that sticks to a budget and structured plan will significantly impact the efficiency and safety of your ethanol plant, while also setting your company up for long-term prosperity. 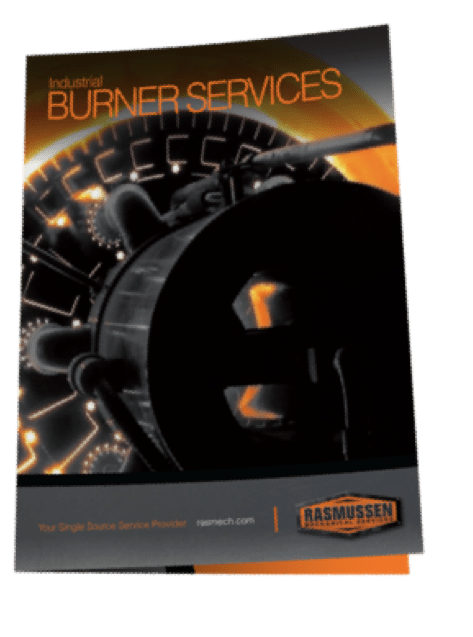 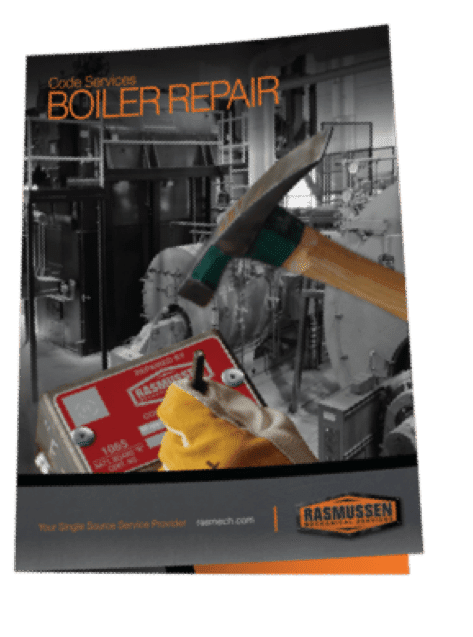 Let Rasmussen Mechanical Services become your single source solution provider to help your ethanol plant operate more efficiently. 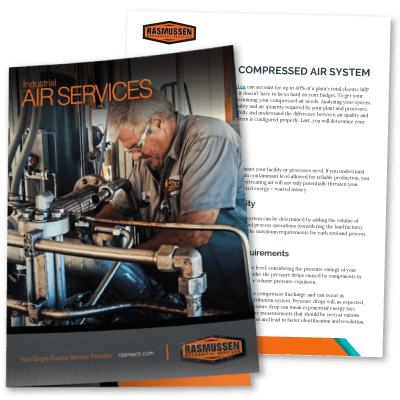 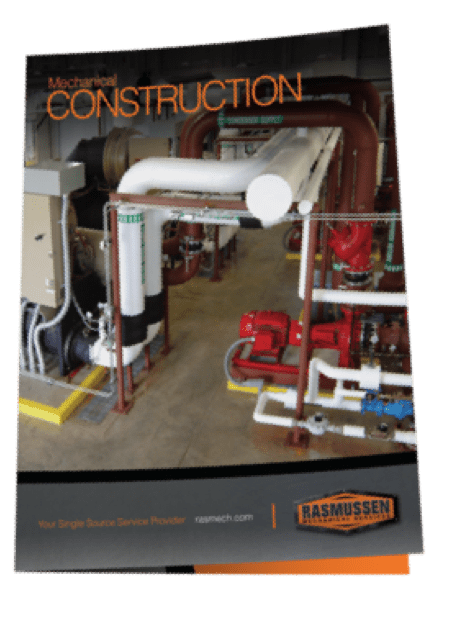 Piping and New Equipment Installs – Including: pumps, fans, boilers, heat exchangers, air compressors, valves, regulators, vessels, & cooling towers.